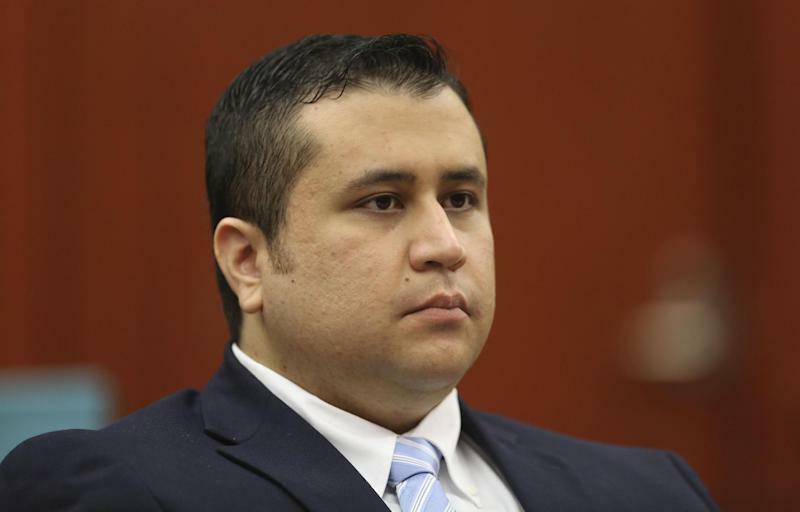 SANFORD, Fla. (AP) — The judge in the murder trial of George Zimmerman said Saturday that prosecution audio experts who point to Trayvon Martin as screaming on a 911 call moments before he was killed won't be allowed to testify at trial. Owen also testified that remarks Zimmerman made in a conversation with a police dispatcher aren't a racial slur. He testified Zimmerman said, "These f------ punks." Follow Mike Schneider on Twitter at http://twitter.com/MikeSchneiderAP .